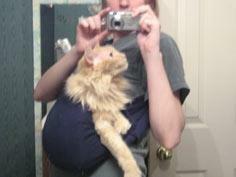 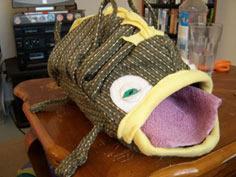 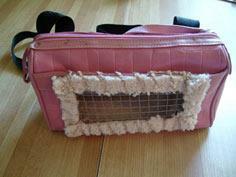 Your cat or small dog will be comfy and cozy when you make your own pet carrier. 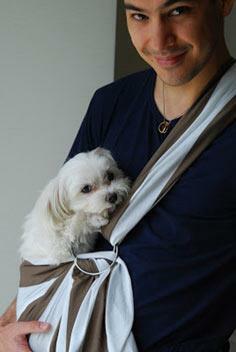 Use one of these easy-to-make carrier patterns and basic sewing techniques to stitch a simple sling, bag or tote with either new designer fabrics or recycled clothing. 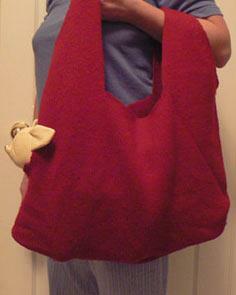 Your old wool sweater can be transformed into a convenient sling you can wear in the house or on a walk. 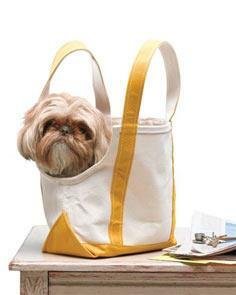 New designer fabrics can be sewn to create a fashionable tote bag that's specially designed with your pet in mind. 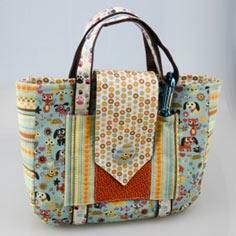 Patterns can be adapted to your dog's size, and you can embellish them to look just like a fashionable shopping tote bag. 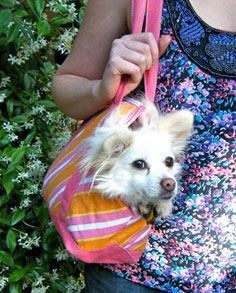 Got a petite pup that loves to go wherever you go? 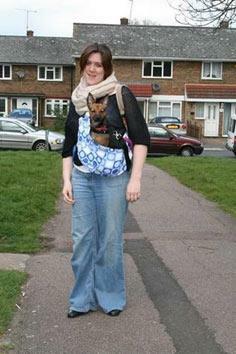 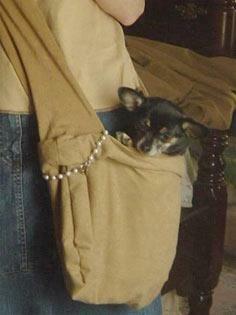 Make your own dog tote that's perfect for carrying your little guy by using either upcycled materials or new fabric. 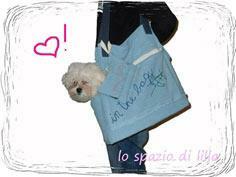 With loads of different designs and instructions available, you're sure to find a perfect pattern for your pampered pooch. 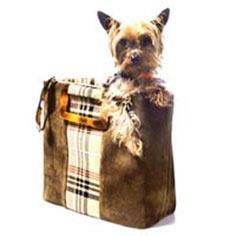 Sew a Travel Bag for your Dog!